A two-day class in designing, editing and publishing book projects. 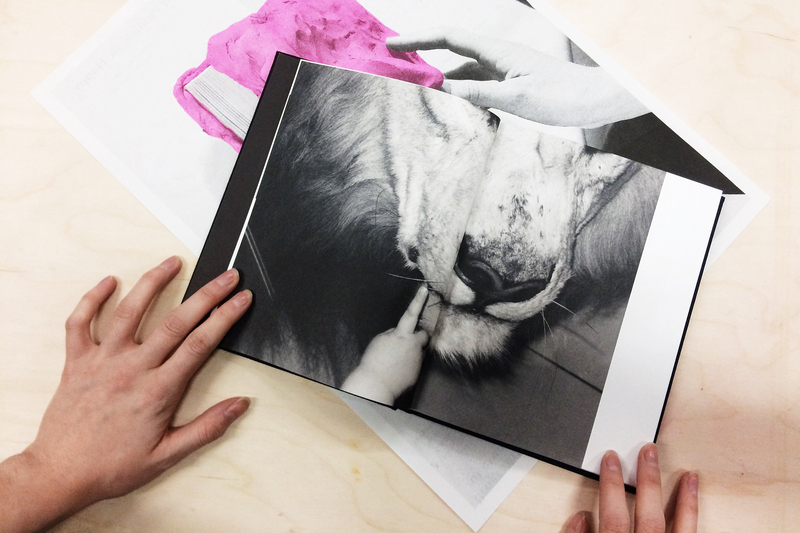 The Self Publishing Photobooks Workshop is for people interested in publishing their own photography book. Workshop participants are given all the necessary tools and insight to become self publishers. The class covers a variety of contemporary publishing models, from the zine to the traditional perfect-bound photography book. Editing, sequencing and design taught both theoretically and practically. The class also covers distribution and marketing options. During the two-day intensive workshop each participant presents his/her own idea to the class and then realises their project using publishing software. The workshop ends with the presentation of the newly designed photography books. This workshop has been hosted by organisations like Aperture Foundation, Photo LA (United States), La Fábrica (Spain), Offprint (France), MiCamera (Italy), Hydra (Mexico), Goliga (Japan) and in universities like the Maryland Institute College of Art (United States) and University of the Arts London (Britain). Attendees’ requirements: Professional and amateur photographers who have a book project in the making. No design skills needed. For organisations interested in hosting a Self Publishing Photobooks Workshop, please contact Chris Sansom.